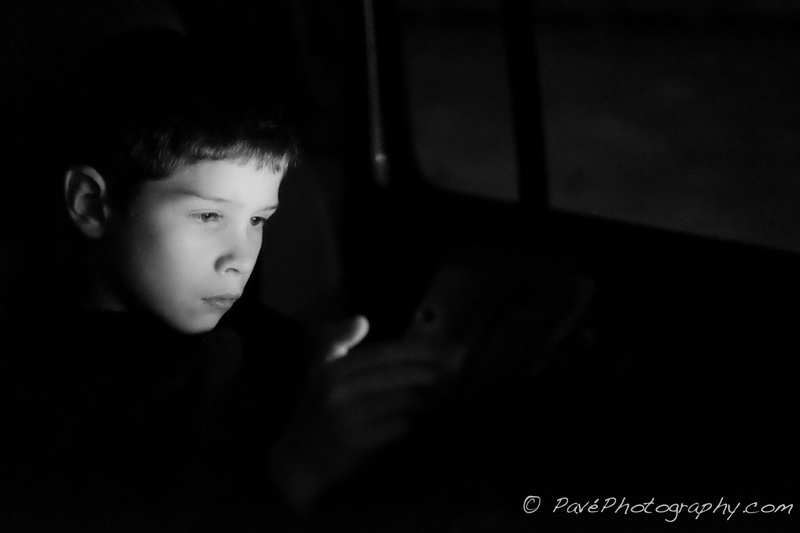 The other day we traveled to Wheeling to visit, and on the return trip I was able to capture Jonah playing a game. It is amazing how much light a tablet produces in a dark car. Butterjoint is the full service bar for Legume in Oakland. This restaurant-bar combination is one of the best in the city, and I have never been disappointed when visiting. 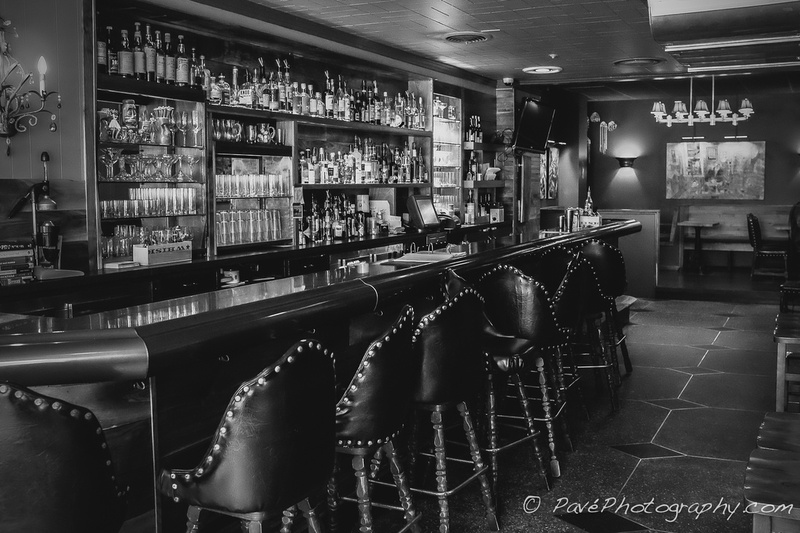 Usually when I visit, the bar and dining room are hopping and this view of the bar being empty is something I have never seen. Sue and I were there for lunch the other day and I grabbed an image of the Butterjoint. You should check it out if you ever have the chance. I figured for week 10 I would post a color image. We have had a couple of warm weather days this week, which allowed everyone to get outside and play. I made several pictures and this image is my favorite of the week. 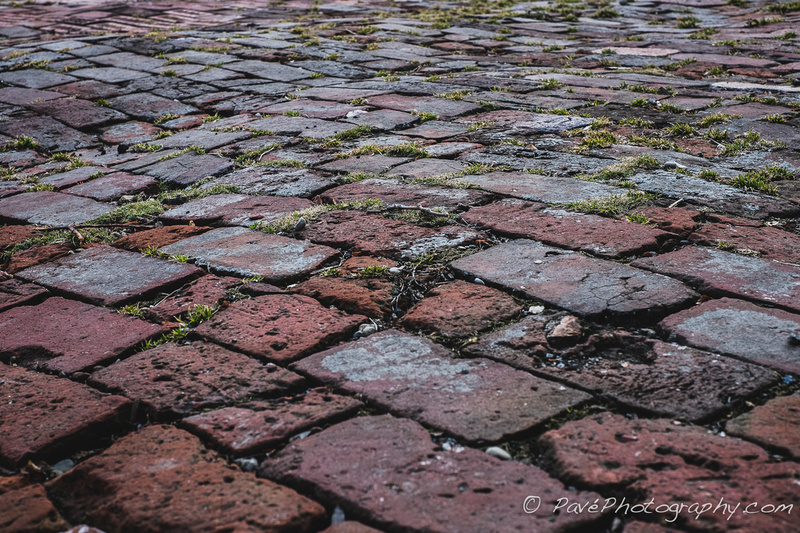 Brick roads have great character and usually tell some sort of story. I enjoy the lines, moss, cracks, and other unique features that you find in these old bump roads. This weekend we walked to the library and on the return trip we walked by Bright Cemetery in Oakmont. If you aren't familiar with it you should check it out. It is one of those small old cemeteries that are out of place and full of history. Bright Cemetery is located on 4th Street in next to a Catholic grade school and smack in the middle of a residential street that was built up around the cemetery. 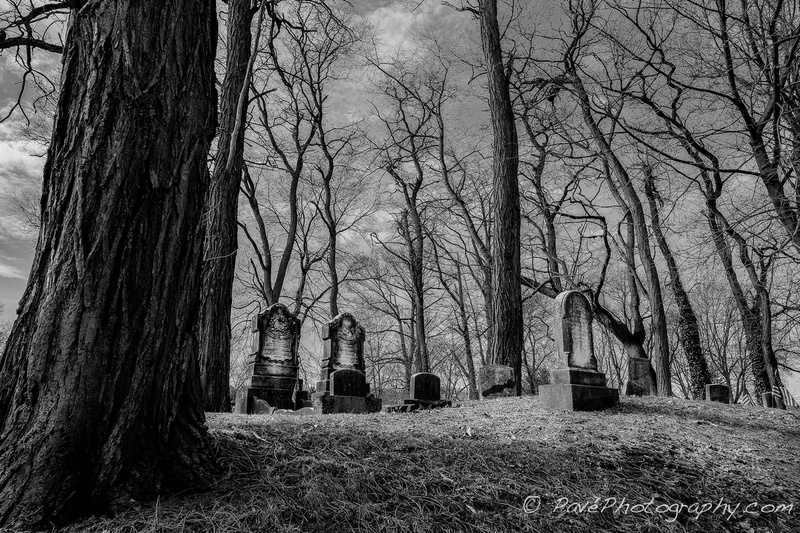 From a photographer's point of view I become fascinated with unique or old cemeteries and this one has been on my list to photograph for a while. I am sure there will be more to come as I find them. I took this photo last week and just haven't had time to post it. 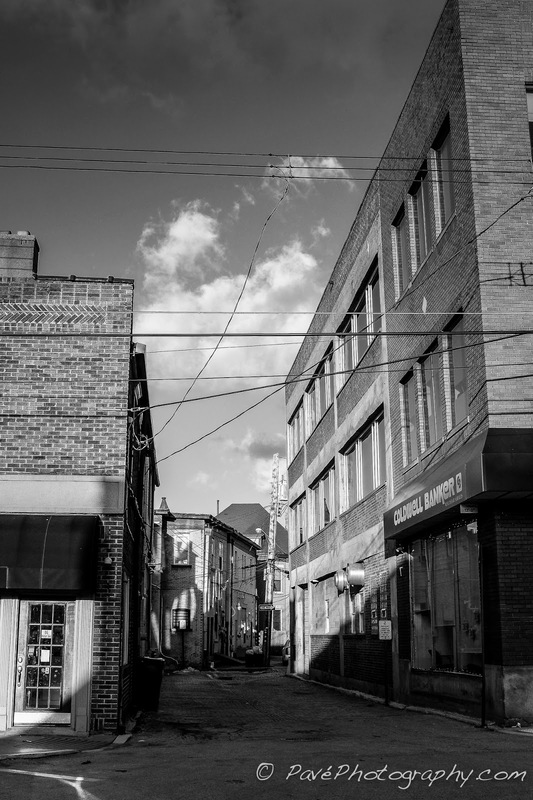 I drive by this alley almost daily and there is something about it that just grabs my attention. I think it is because it is narrow and then starts to turn at the end. It reminds me of a street in Europe somewhere.